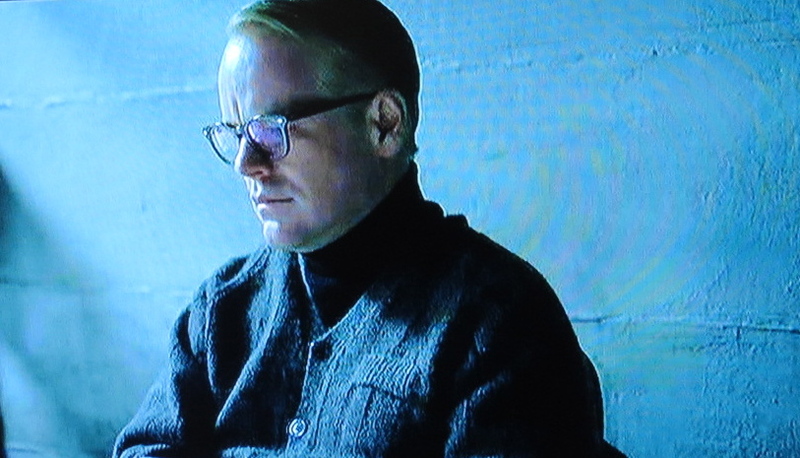 By pure coincidence, in the last couple of months I’ve seen two movies based on Truman Capote’s life at the time he wrote the book IN COLD BLOOD: Truman starring Philip Seymour Hoffman and Infamous starring Toby Jones. Both excellent movies. Hoffman had the more difficult role because he had five or six inches on Capote and didn’t really look that much like him. However, he did an amazing job of capturing the angst of a writer trapped by his ambition. 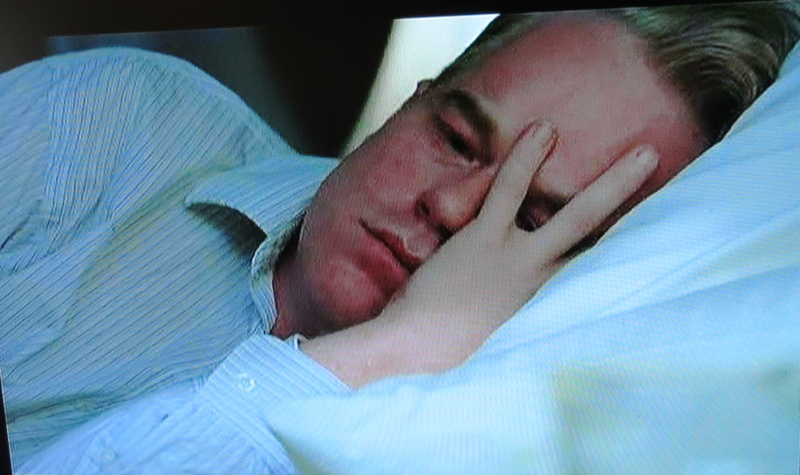 The late, great Philip Seymour Hoffman as Capote agonizing over what he knows he must do to get the story. I know writers who believe that this sort of ambition, this willingness to sacrifice all – including one’s self-respect – is necessary to write great fiction. I must admit when I create a character based on a real person, I shudder and stammer and fall all over myself with dread. I don’t have it in me to befriend someone just so I could expose their story to the world, even for that coveted Best Seller status. What do you think? Are there limits beyond which you will refuse to go? Or, in the pursuit of art are there no limits? This entry was posted in Posts, Writing and tagged art, In Cold Blood, Truman Capote. Bookmark the permalink. Wow, this is a thought-provoking post, Jan! I think the internet and Facebook, etc. have made it a little more difficult for writers to base characters on real people, simply because it’s so much easier for people to stay in touch. 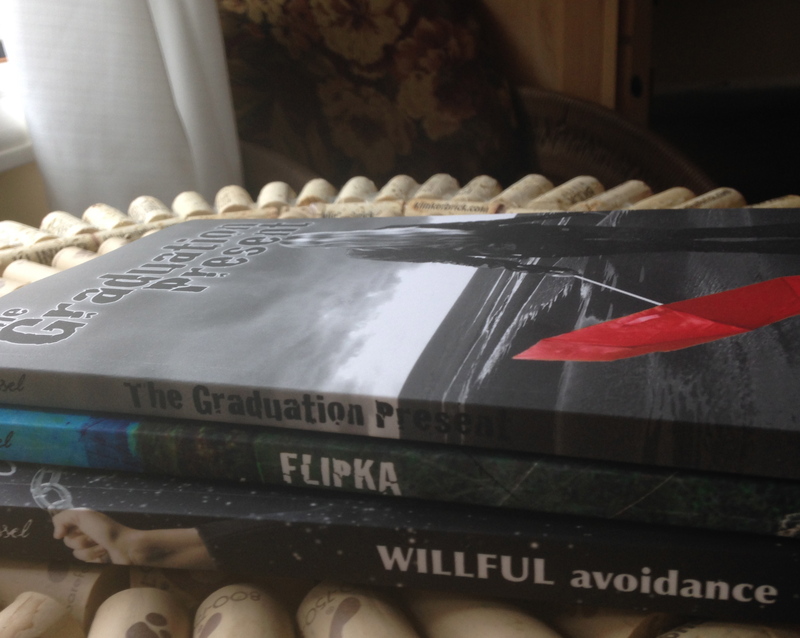 For example, in both of my books, I have a character or two based very strongly on people from my past, but because I lost touch with those people a long time ago, the chance that they’d ever discover my books is very slim. However, with social media being such a huge part of peoples’ lives these days, people stay in touch with each other–even if they’re not super close–or at least stay in touch with friends-of friends. So now, if I’m thinking of a person that I’ve been in touch with during the last twenty years or so, I have to think long and hard about basing a character on them–especially a not-so-nice character. I couldn’t do it. I think it’s OK to observe people and weave things you learn about humanity into your characters, but I couldn’t buddy up to someone for the purpose of creating a character based on them – I wouldn’t want that done to me. Thanks Mary! I based Flipka on a real person which was known by her family, of course. A while back her ex-husband contacted me having recognized himself as the giant “man boy” but he was very nice about it – wishing that in real life his ex-wife had found a Lopinsky! A-number-one chicken here. Betrayal, drama, bad choices — all the stuff of best sellers. The best writers must somehow walk that fine line between tension and morality. Enjoyed this post. So kind of you JB. It was not easy to write. I would feel there are limits, at least as far as I am concerned. I believe I would have a terrible bout of conscious. That being said, I have respect for any writer willing to work without limitations, because the writing would no doubt be honest and revealing. This is a difficult tightrope to walk, personally, art is the end, the means are a personal choice. The book is hard to read at times and written in a style really quite unique. One wonders if Capote knew ahead of time what an effect writing it would have on him, would he have done what he did? I think it may depend upon the situation, Jan. If I knew the details would bring about necessary change or perhaps right a wrong, I’d likely not suffer the same sort of insomnia brought on by guilt as say that of simply doing it for gossip or exposure and an increase in sales. I think there would have to be a fairly strong sense of logic behind the choice. A very good point! Thanks! Really enjoyable post Jan. I totally loved the film Capote, as well as the book itself. Talk about obsessed with a project!! Such a shame it totally took over his life and he never published again. I can’t imagine writing a book like that about someone who’s still alive. Even the thought of interviewing someone makes me nervous. But I would consider writing a book about someone who is dead, in fact I’d love to do that. I guess it’s really a different thing, but it’s the closest I’d come to a non-fiction novel. Interviewing someone wouldn’t be a problem for me but having them become emotionally dependent on me or obsessive as a result would be! Thanks so much for stopping by and commenting.